A stunning wine country retreat. 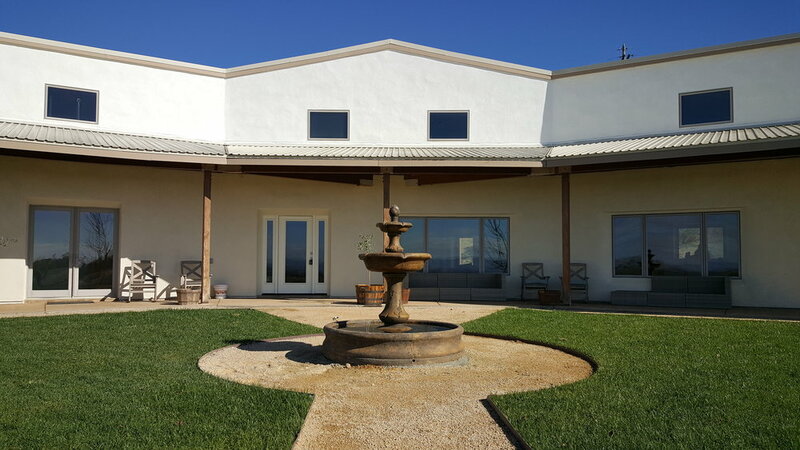 Panoramic views of vineyards, ranches, and epic sunsets. The 13 acre hilltop estate marries the rustic feel of the countryside with a clean modern aesthetic. 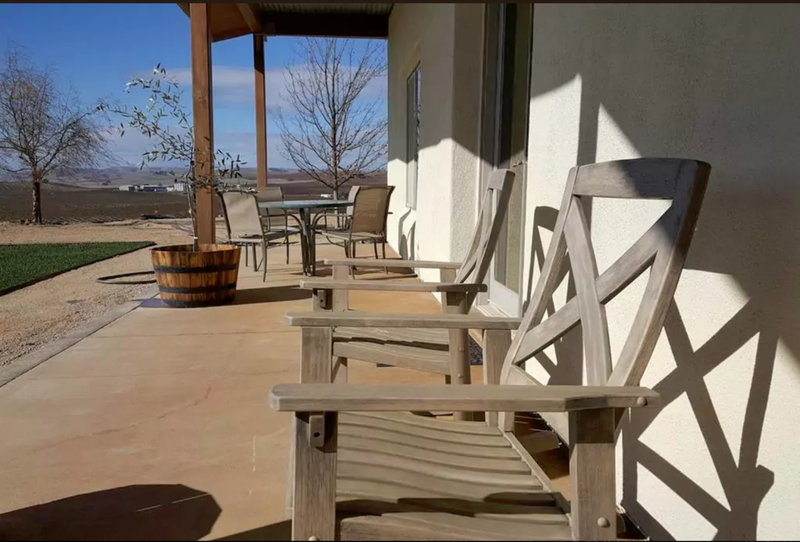 Buckhorn Ranch offers you all of the 5 star amenities one would expect from a luxury vacation rental venue, but with a relaxed, hip country retreat vibe. 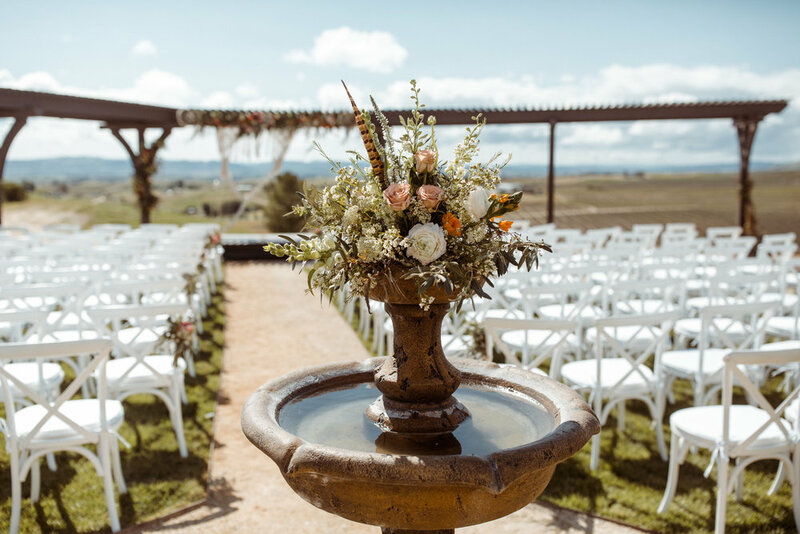 Buckhorn Ranch features panoramic 360 degree views, event landscaping, and picturesque wide open vistas perfect for tying the knot. 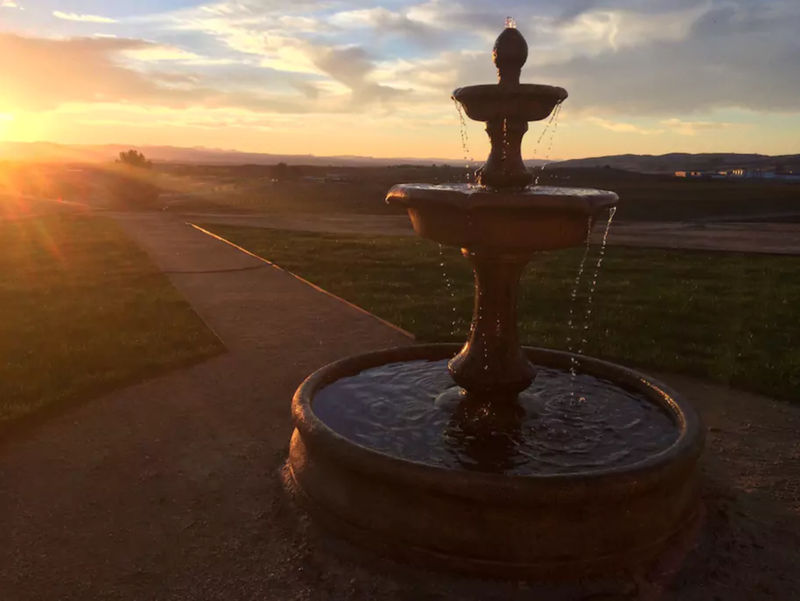 And the ranch venue has all the charm of a quiet and comfortable boutique retreat - ideal for writer's workshops, rejuvenating getaways, company team-building events, family celebrations, and everything in between. Your vacation rental venue awaits.